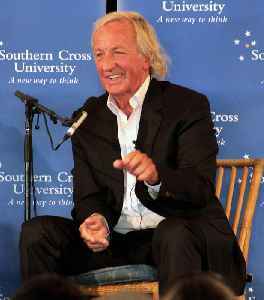 John Richard Pilger is an Australian journalist and BAFTA award-winning documentary film maker. He has been mainly based in the United Kingdom since 1962. History repeats, while media relent. John Pilger weighs in on the disgraceful arrest of Julian Assange. 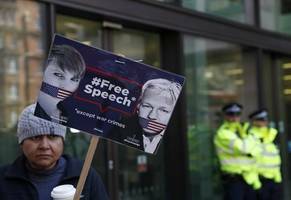 The glimpse of Julian Assange being dragged from the Ecuadorean embassy in London is an emblem of..